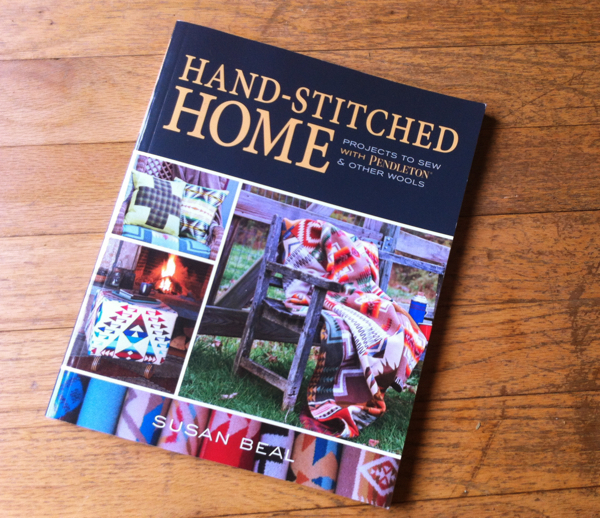 hand-stitched home – book release day! 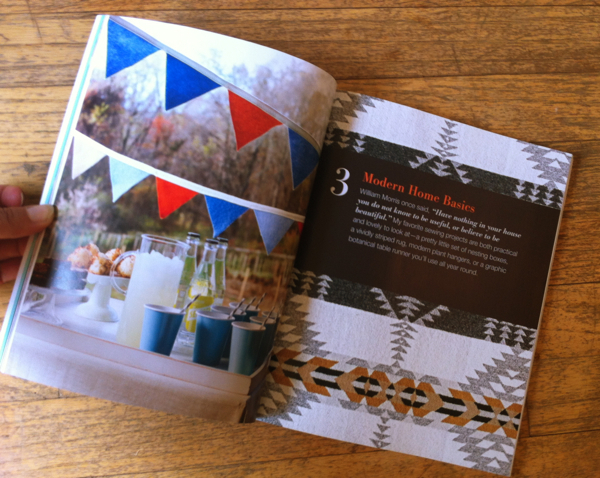 Hand-Stitched Home, my new sewing book in partnership with Pendleton Woolen Mills, is officially out today, and I could not be more excited! I’d love to share some photos and details from the book and a little of what makes it feel so special to me, and invite you to my events coming up this fall and winter, too. 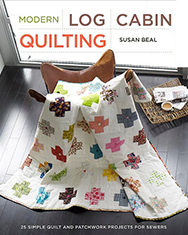 First, there are over two dozen modern home projects, accessories, quilts, and garments to sew, contributed by me and fourteen wonderful guest designers. 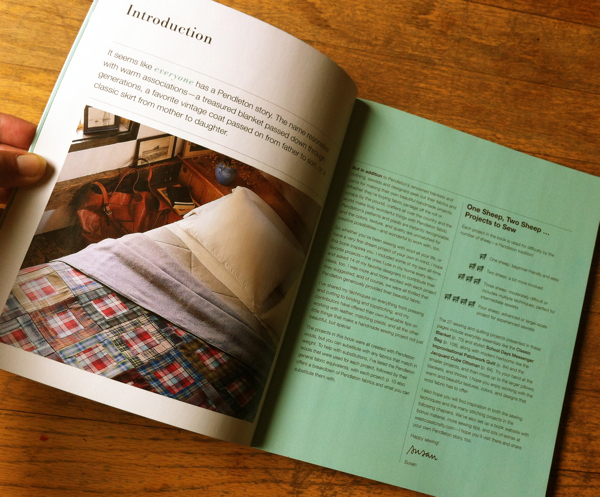 There’s also a detailed primer on sewing and working with wool, lots of tips and techniques to try, and a history of Pendleton – illustrated with beautiful photos and ephemera from their vast company archives! Each project is rated for difficulty, ranging between one sheep (beginner-friendly) and four sheep (for advanced sewists). 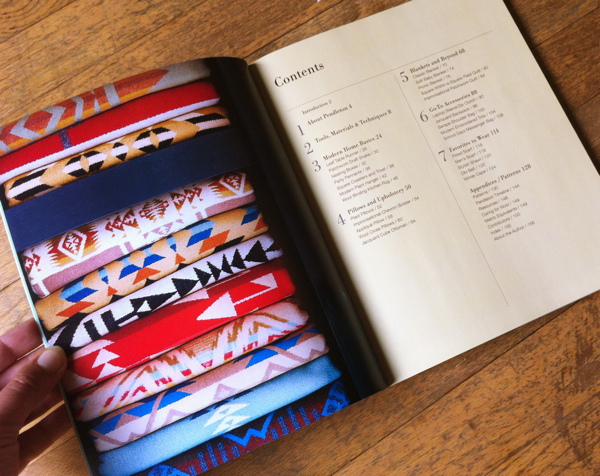 Here are some of the page spreads so you can get a sense of the book, or stop by Powell’s, the Woolen Mill Store, or Modern Domestic to flip through it in person! 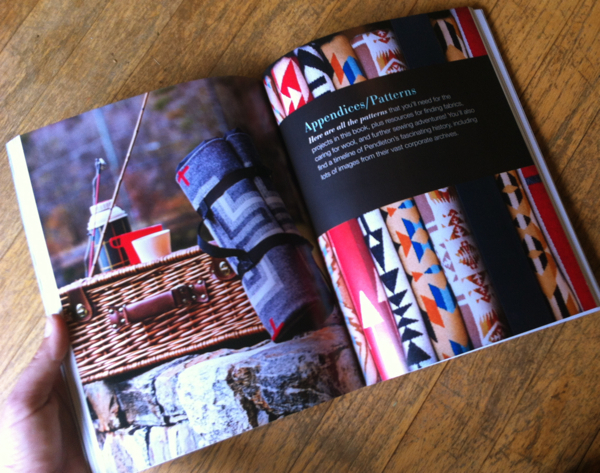 One of my favorite things about the book is the chapter opener pages, which pair a project with a beautifully photographed, generously sized piece of Pendleton fabric, showing all the details and colors of its intricate pattern. We also shared exactly which plaids, solids, and jacquards we used in each of our projects, so you can find exactly the same fabrics, or just use ours as inspiration to choose your own favorites – or, of course, easily reuse new or vintage wool fabrics you already have. The Tools, Materials, and Techniques section covers all kinds of details for working with wool – with our favorite tips and tricks on pressing, “cutting,” and hand- and machine-stitching wool fabrics of all types, you won’t believe how easy it is to make beautiful projects in your favorite colors or patterns. My longtime collaborator Alexis Hartman made wonderful, clear illustrations and templates you can see throughout the book, but her work especially shines here. 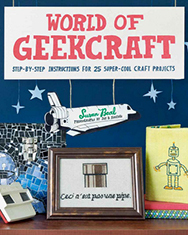 Each themed chapter includes at least five projects to make, from simple and straightforward to more complex pieces – so you can get started with something quick and fun (like these little pennants) right away, or choose special fabrics and details for a modern heirloom you’ll keep forever… or give away to mark a special occasion. I think pillows are a perfect way to make something gorgeous that’s also economical, only using a FQ or so of a couple of wool fabrics; even the incredible ottoman pictured a couple of photos above only requires a yard of jacquard fabric, so you can create something amazing at a very attainable scale, or invest in something gorgeous that will live on in your family for generations to come. 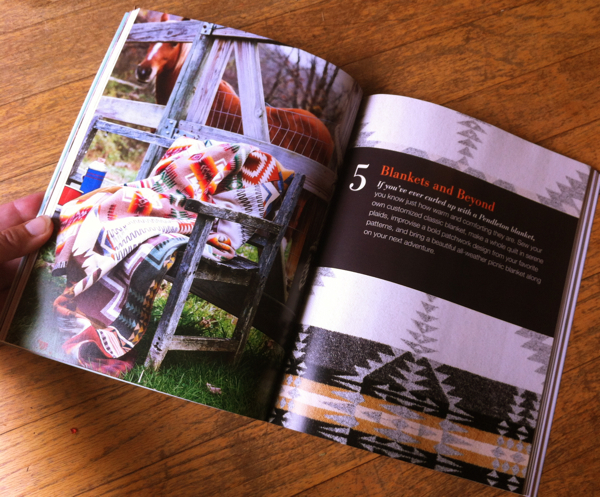 Burcu Avsar photographed the book projects last year over four crisp, sunny fall days on a beautiful horse farm. I love this photograph so much – one of my favorite things I’ve ever made, in such a gorgeous setting! 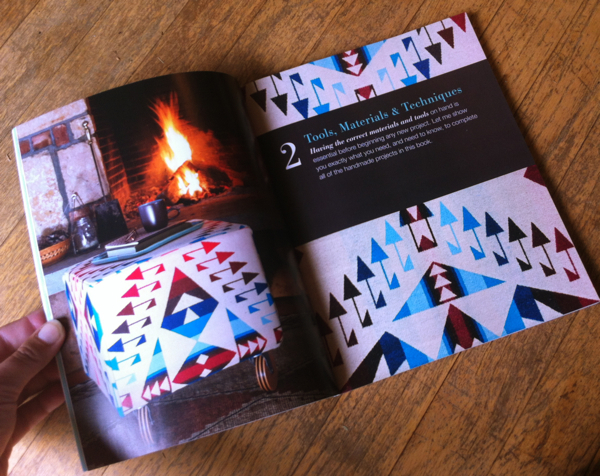 That was a pretty amazing surprise to find on the page of the book – it really captured our time together with lots of book projects and Pendleton fabric in this lovely place. The Accessories projects are a huge favorite of mine – the collection includes this simple, stylish backpack with leather details as well as a modern tote, gorgeous shoulder bag, streamlined zip clutch, and a beautifully tailored messenger bag, each spotlighting its fabrics beautifully. 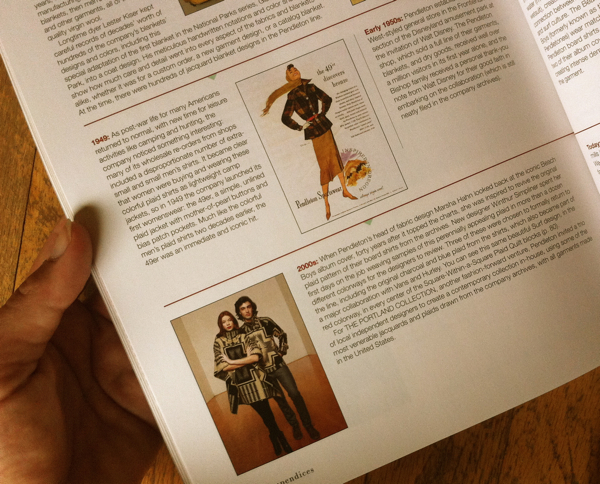 And the garments chapter includes stylish scarves for men and women, an understated, lovely modern shawl, a striking obi belt, and this wonderful vintage-inspired winter cape. I just got to film a brand-new series of wool sewing classes as a companion to the book, which should launch in the next month or two, and we featured three of these lovely pieces to wear! 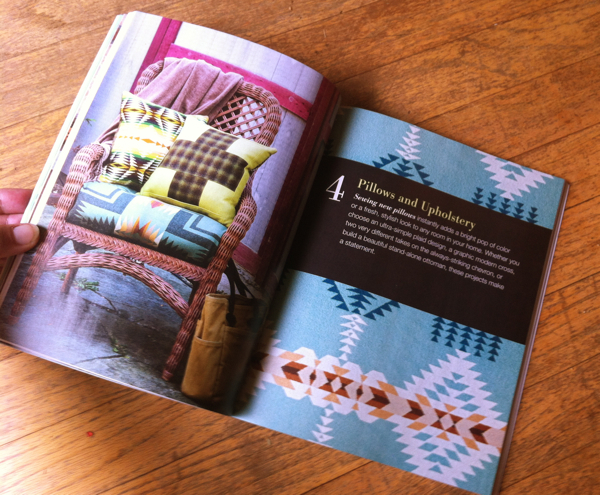 There are paper patterns for many of the projects right in the back of the book, along with resources, tips for caring for wool. I was so honored to share the visual history of Pendleton over the last century and counting… thanks to an amazing week of research in the company archives in downtown Portland, and the chance to reprint some of the most beautiful images I found there. 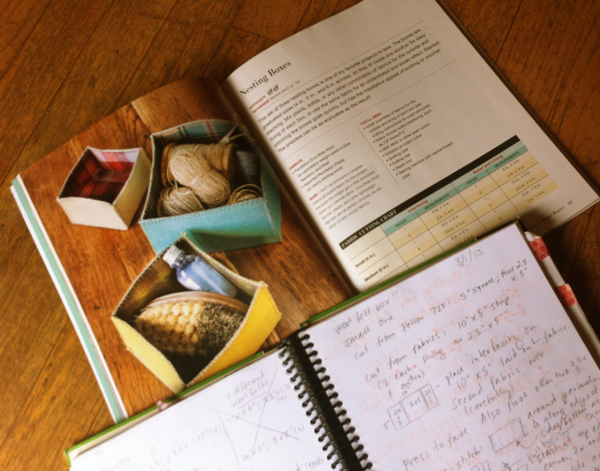 I always design projects using a sketchbook and make tons of notes, revisions, and write out details as I go through drafts and see what works really well (and what doesn’t, and gets vehemently crossed out so I don’t try that again!). 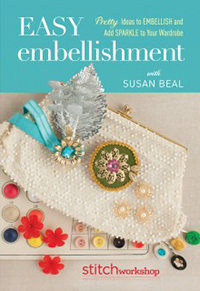 This book came to life over the last three years, with my ideas, excitement, fabric swatches, and pattern math filling the pages of an Ex Libris Anonymous journal, one of my favorites – I mean, look at that cover! It couldn’t have been a better match for working with the most iconic Oregon company of all. Here you can see how my Nesting Boxes project ideal evolved in size, proportion, construction, and fabric choices last summer, to the simple but ultra-useful set of three you see on the page. I loved pairing some of my absolute favorite plaids with the serene, rich Eco-Wise solids, and the calm of blanket-stitching each one together was the perfect way to balance the thick forest of deadlines a book always brings. I love the back cover as much as the front. Here you can see Diane Gilleland‘s lovely Leaf Table Runner (in Eco-Wise Wool in Geranium and Reef); Stacy’s Picnic Blanket; Michelle Freedman‘s gorgeous Serape Shoulder Bag (in Stripe Jacquard Blanket fabric) ; and Anna Joyce‘s ultra-stylish Applique Pillow (in Coyote Butte in Black, Solid Reversible Jacquard in Gold, and Eco-Wise Wool in Charcoal). 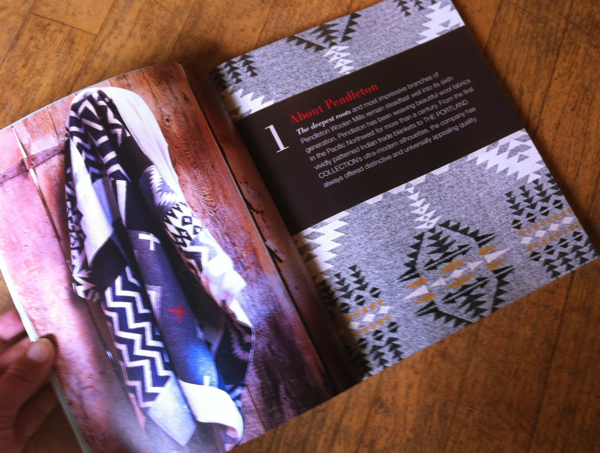 All the wool fabrics in the book are available via the Pendleton website, and this month is the huge annual sale at the Pendleton Woolen Mill Store, with 30-80% off every fabric in the entire collection, and Hand-Stitched Home projects on display paired with new fabrics! Shop in person at 8500 SE McLoughlin Blvd, Portland, or call 503-535-5786 for mail order, with sale prices good through Sept. 30. You can also use whatever new or vintage wools you like best, and I’ve given suggestions for substitutions as well. And I hope you can come to one of my book events coming up! I’ve listed them here, and you can also look on the Events page of my website for more to come. 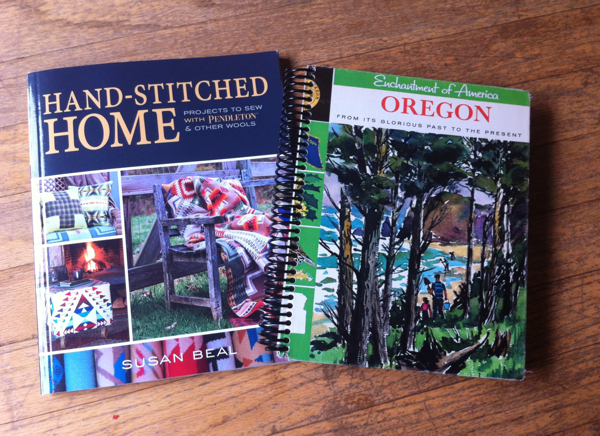 Thursday, Sept. 18, Portland Modern Quilt Guild meeting, 7-9 pm at St. Andrew’s Church. 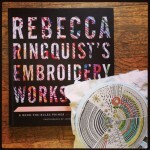 Presentation on wool sewing and quilting with a show & tell and giveaways! 806 NE Alberta St., Portland. Friday & Saturday, Sept. 26-27, NW Quilting Expo, more details TBA. Sunday, Sept. 28, Powell’s City of Books, 4 pm. Reading, Pendleton new and vintage fabric show, book projects and varations, and meeting lots of the guest designers in the NW’s Mightiest Bookstore! 1008 W. Burnside St, Portland. Friday, Oct. 10, Home Sewn Weekend, Modern Domestic. 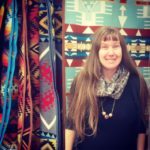 Wool sewing presentation and trunk show as part of a lovely sewing weekend! 1408 NE Alberta St., Portland. 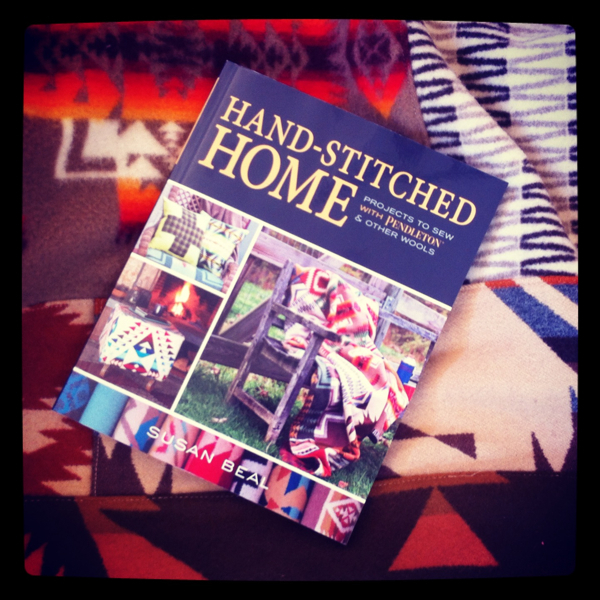 Saturday, Oct. 11, Hand-Stitched Home book release party at the Pendleton Woolen Mill Store! 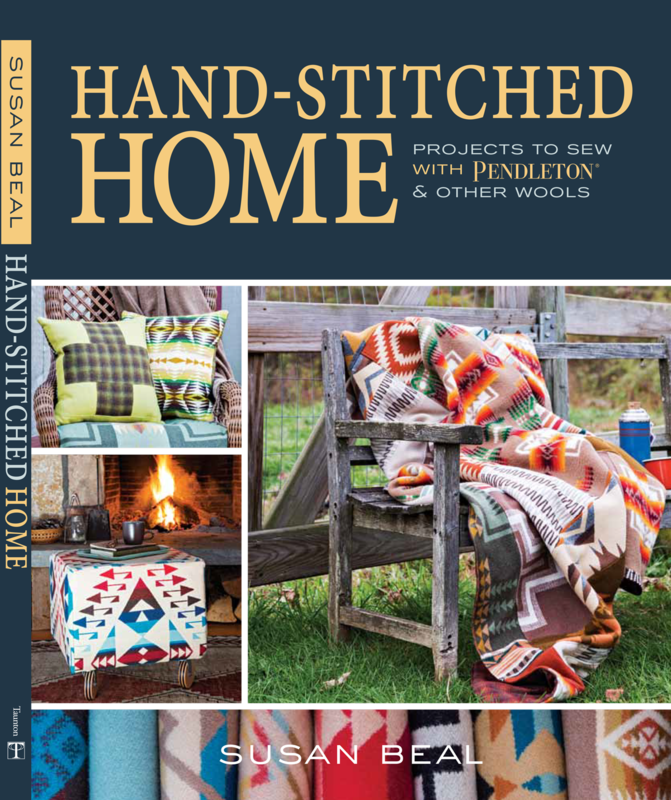 Book projects, fabrics, giveaways, and meeting lots of the book designers at the huge, beautiful Pendleton fabric flagship store carrying hundreds and hundreds of solids, plaids, and jacquards! 8500 SE McLoughlin Blvd., Portland. 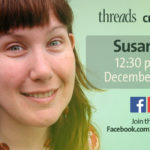 Friday, Oct. 24, “The Thread” Schoolhouse event, 3:45-4:15pm, room 381C, Quilt Market, Houston, Texas. 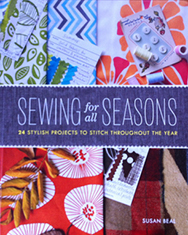 Saturday, Oct. 25, Hand-Stitched Home book signing, Taunton/Lucky Spool booth, Quilt Market, Houston, Texas. More info TBA! 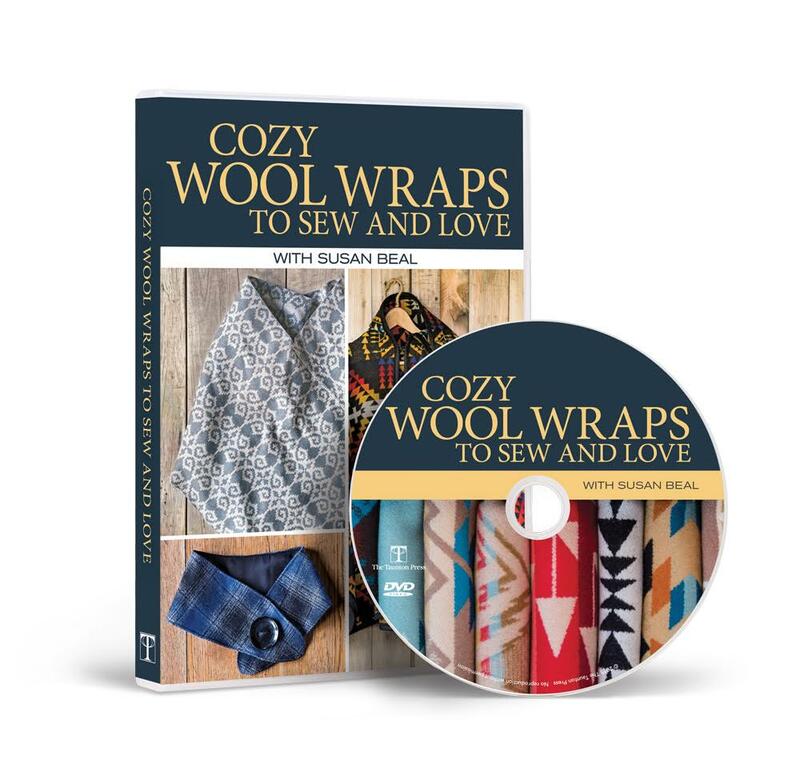 Thanks so much to Pendleton Woolen Mills, my wonderful guest designers, my friends who cheered me on, the lovely people who buy my books or just have something nice to say about them, and of course my family. I really appreciate the support – writing a book is always an adventure, an exhausting, detail-oriented adventure that represents years of your life… but this one was truly a dream project, and to see it come to life today, out in the world, is a huge honor. Thank you all! 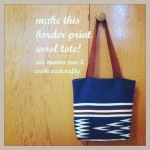 make it: border print wool tote! 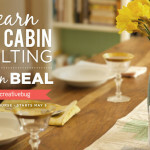 sew a modern home! Susan, I am so excited for you! 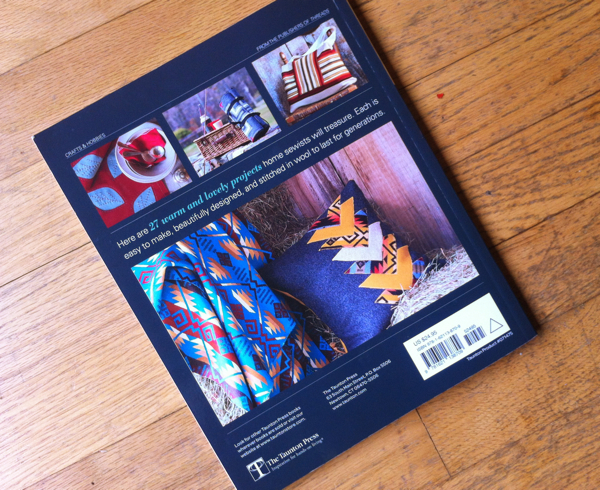 Your new book looks absolutely lovely, and I can’t wait to see it up close at the PMQG meeting this week. Congratulations!! Beautiful! Congrats! 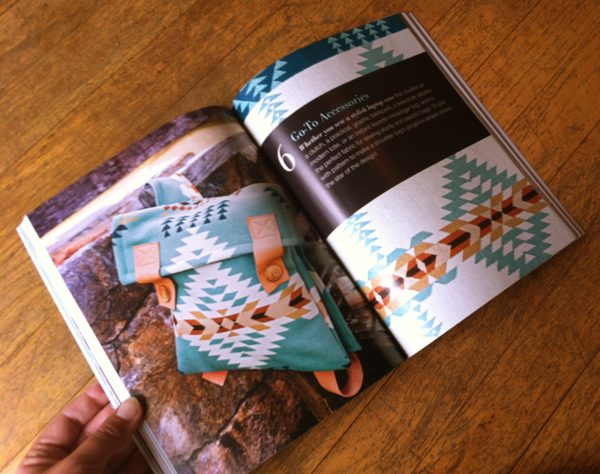 I have a feeling people are going to be rushing to Pendleton with this book in hand wanting to recreate your projects. along with would want to learn exactly where you have your own topic? Was the idea free of charge? As well as seemed to be that settled? I can’t seem to locate something as well as this, and so preferably you can ok, i’ll know. Oh Susan! This is just stunning! Congratulations on another beautiful looking book!!! Gorgeous! I can’t wait to get my hands on a copy. 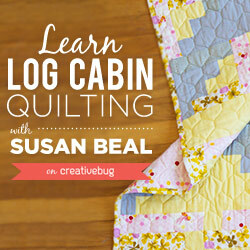 I hope we can meet at Quilt Market. Congratulations! Automatically creates distribution list for your contacts in excel. including spell check, grammar check, tracking and mail merge. 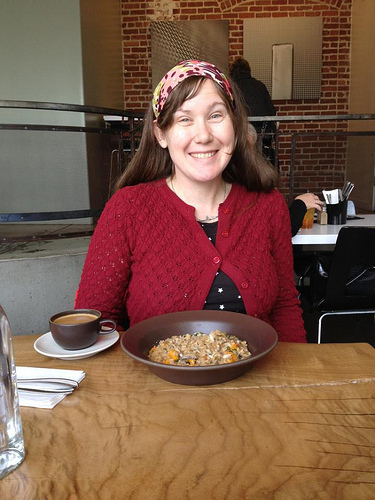 Congratulations, Susan!!! 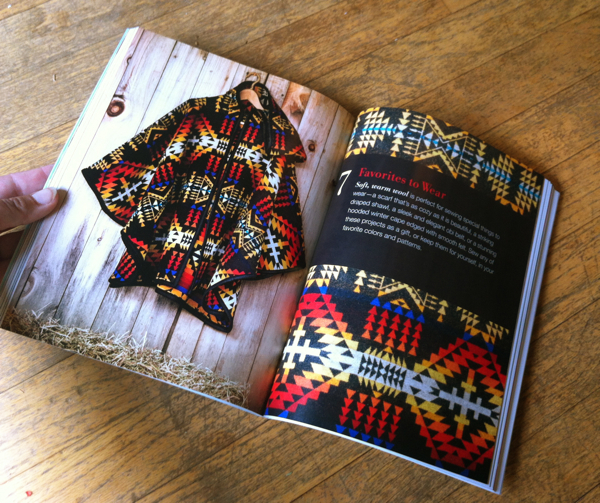 Hoping to make it to Powell’s on Sunday, or I might just crash your trunk show at MD’s Home Sewn Weekend!! 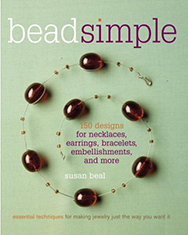 I <3 you gobs and your new book is gorgeous!! real change – but that’s because it took place in the context of a political system that doesn’t care about all those grassroots people. ads for all their products and services. technologies therefore he must be pay a visit this site and be up to date daily. slogan is very effective: Something like:. is blocked. These cycles will keep your fabric is going to be accurately washed without damaging its integrity or lowering color vibrancy. speeds if you decide to go beyond 5GB inside a billing period. make something to those standards, everyone else can buy that product and understand what it works with. In a nutshell, the attacker spams the network with packets stating that it has the IP address with the router. 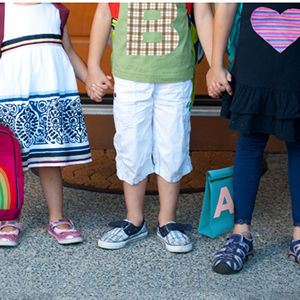 love including less glare, parental settings, sync, and the fastest Wi – Fi currently available. unprecedented hype, consumers are more likely podstegivaya part using their money. 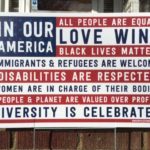 to say regarding this post, in my view its genuinely remarkable for me. I need a specialist in this space to unravel my problem. May be that’s you! the rerason hat thios this web site conations ruly nice funjny stuff too.